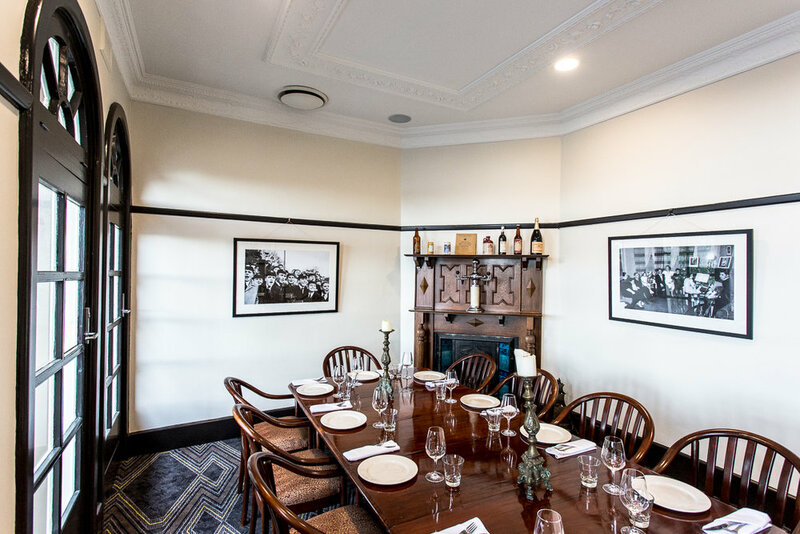 Our sophisticated private Board Room is the ideal meeting space in the heart of Carnegie. 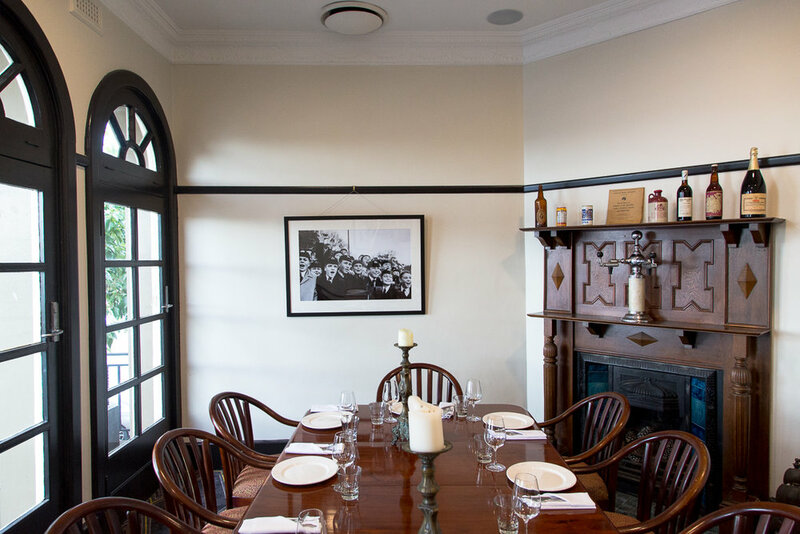 You can book the Board Room privately, or as a break-away space from our main Function Room. 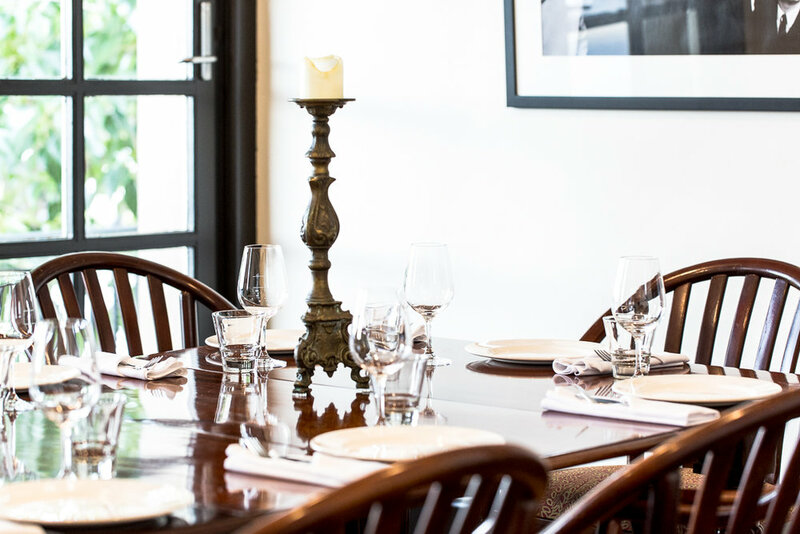 Download our function packs, or send through an enquiry to see how we can help you with your next function.